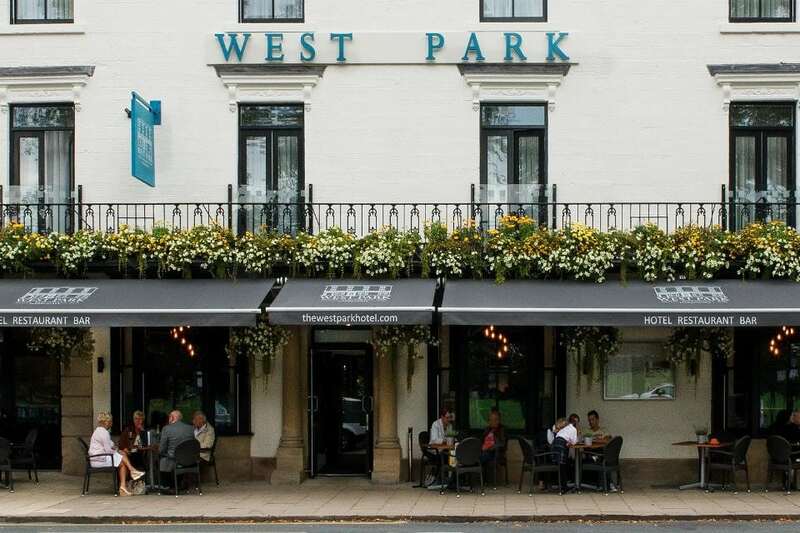 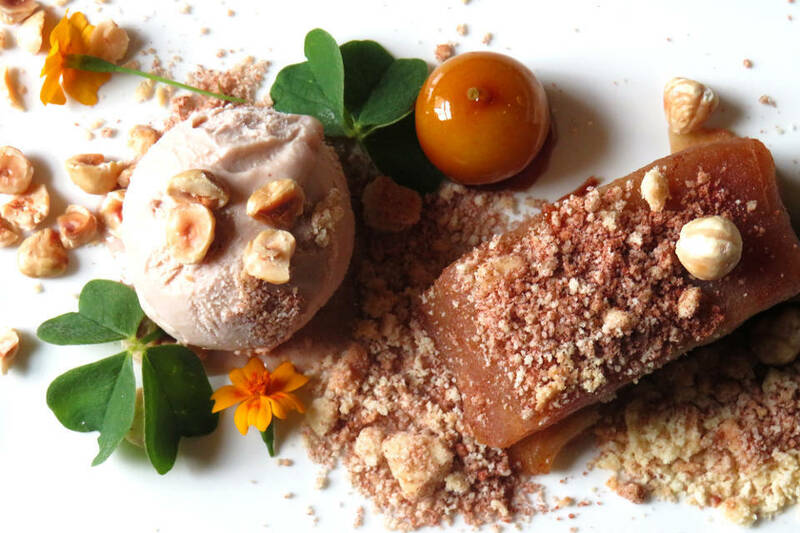 The one AA Rosette award-winning West Park is a comfortable and stylish destination for breakfast, lunch, afternoon tea and dinner in the heart of Harrogate, whether it be with friends, family or business colleagues. 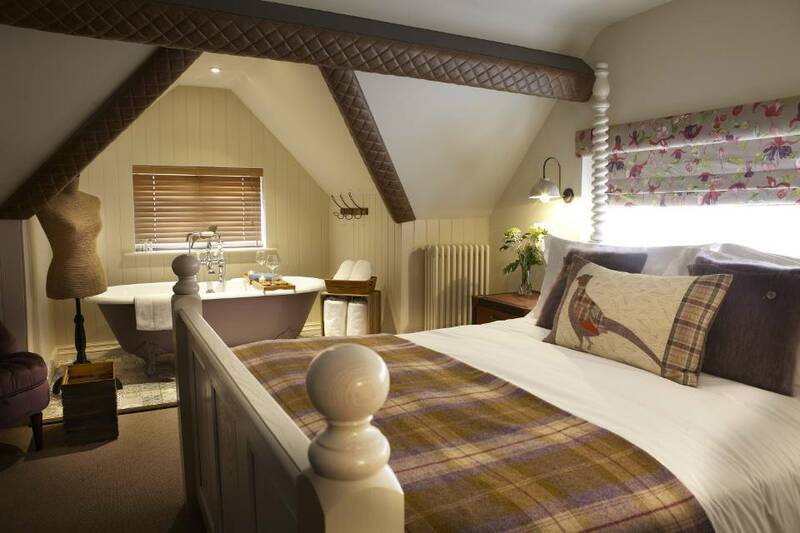 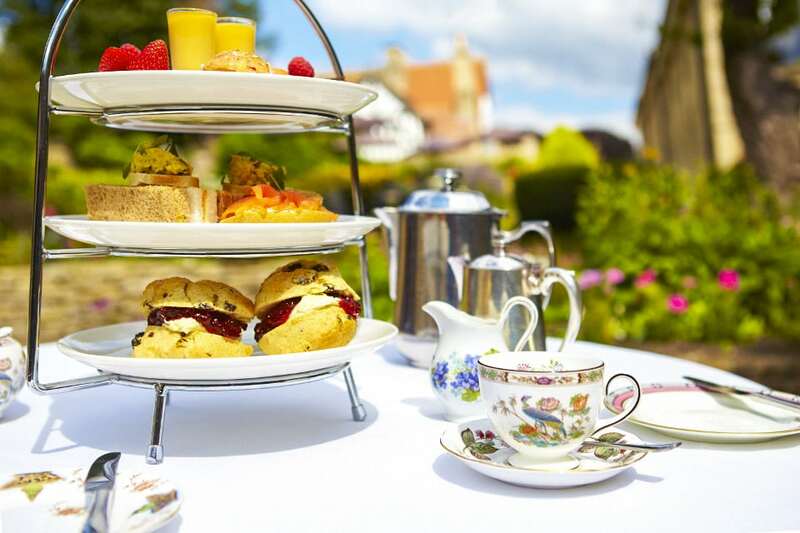 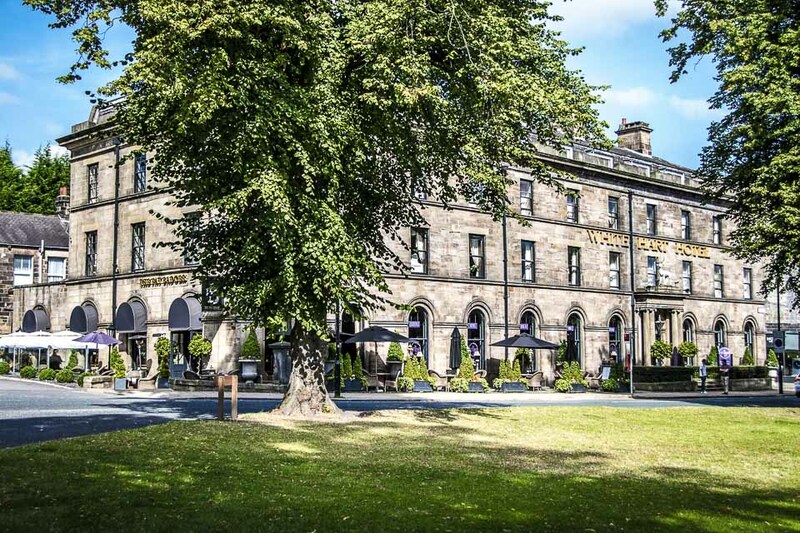 Overlooking the beautiful Harrogate Stray, an open area of 200 acres of parkland right in the centre of this historic spa town, this contemporary 4-Star rated boutique hotel has been transformed from the original Victorian coach house into 25 spacious and luxurious bedrooms and suites. 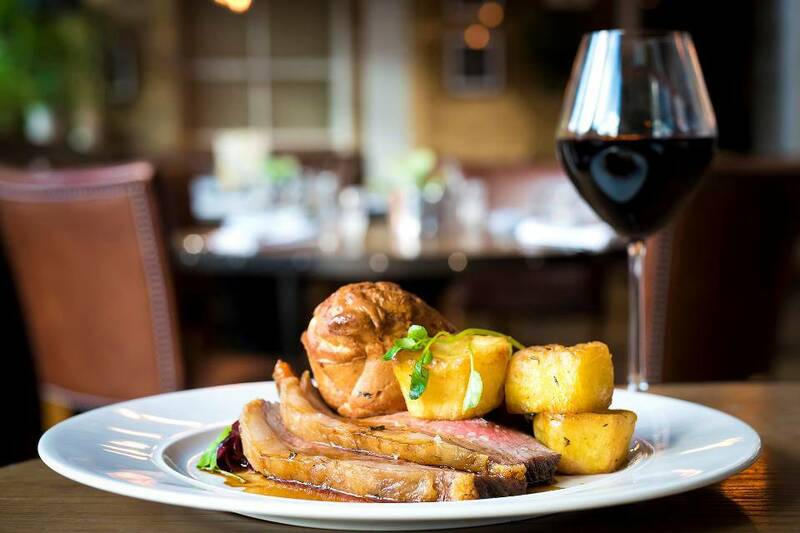 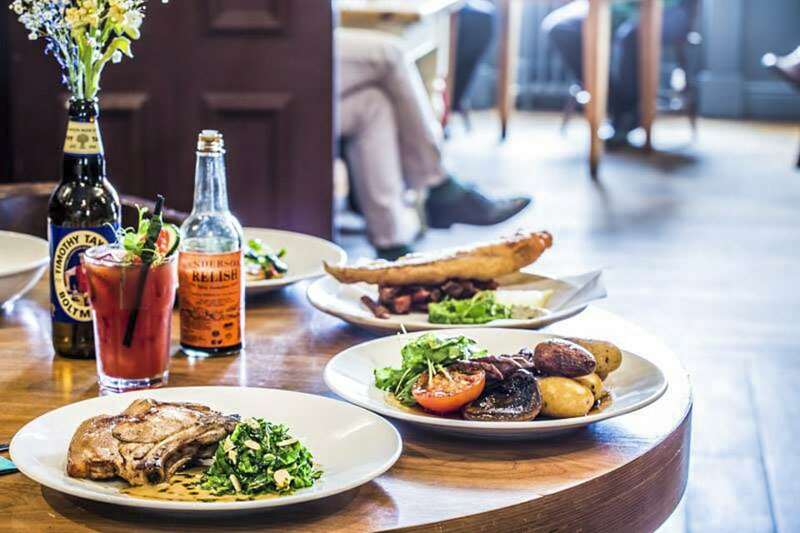 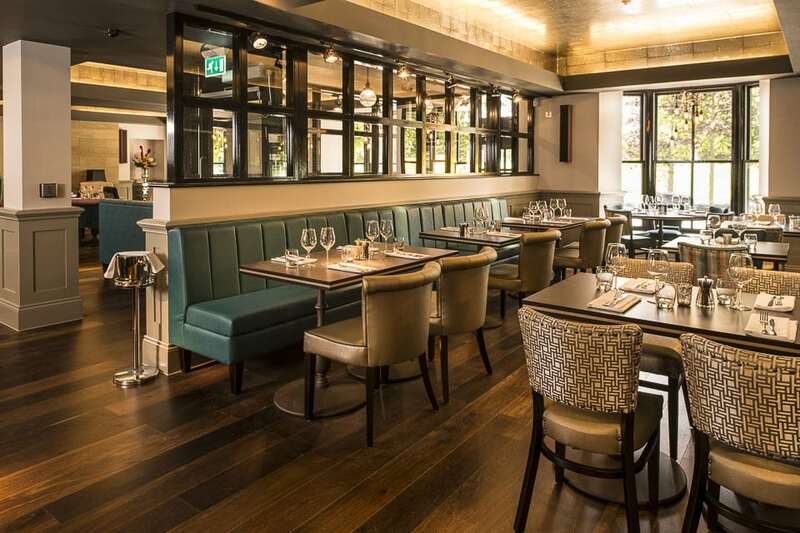 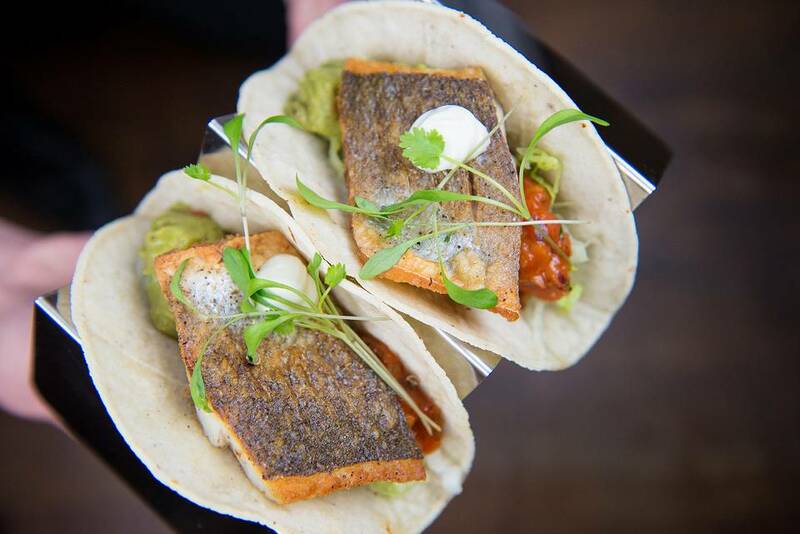 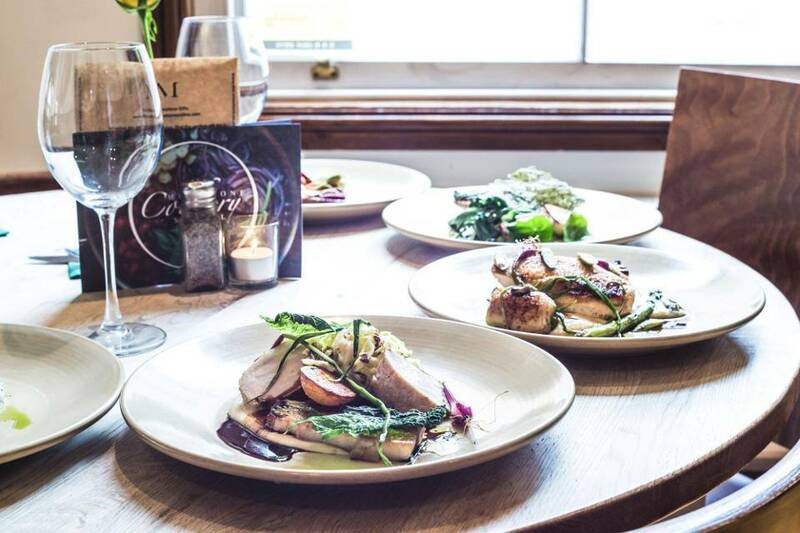 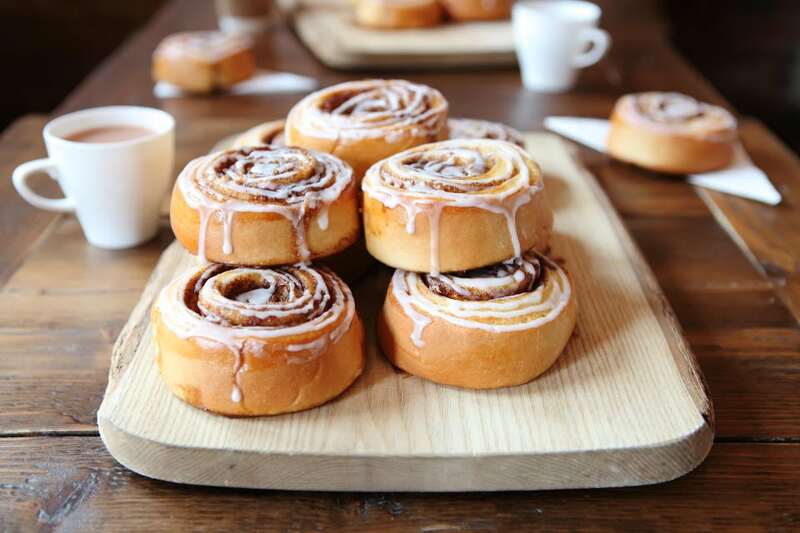 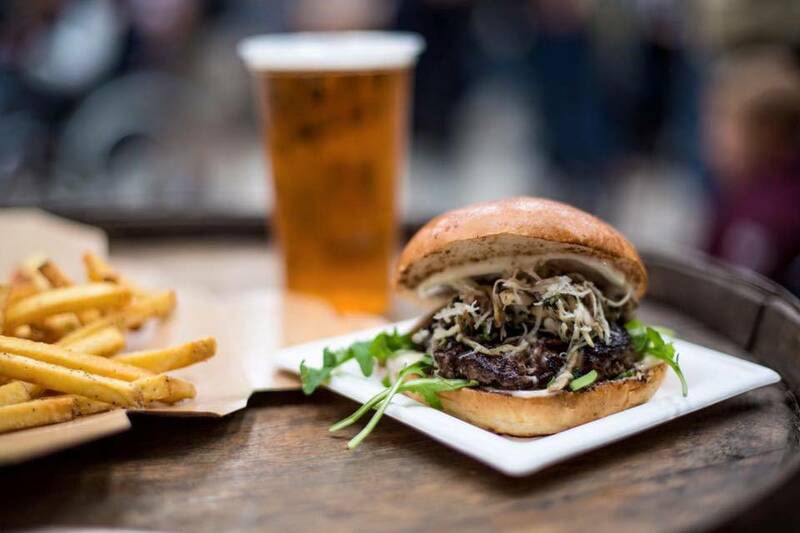 With a wide choice of both savoury and sweet menu items for you to enjoy, their food is served all day long and can be taken in the West Park’s stylish Bar or Brasserie. 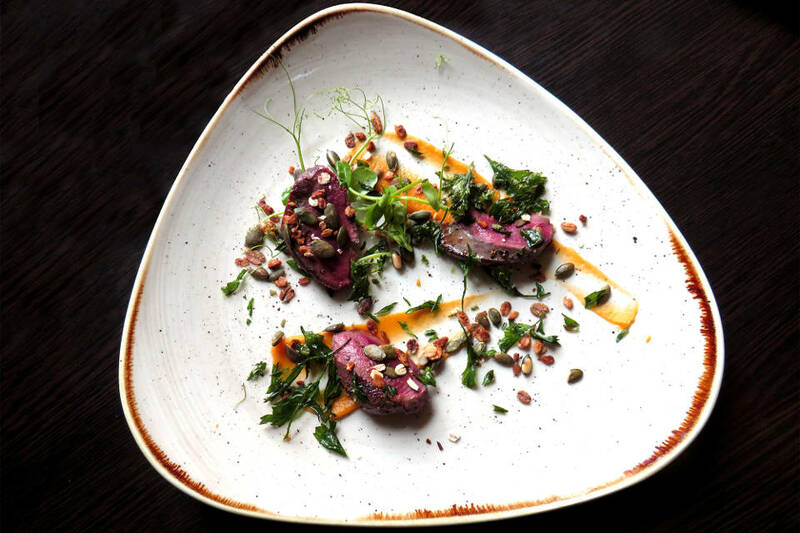 From field to fork they can trace their produce every step of the way and pride themselves on the fact that they have built up a reputation for sourcing only the very best in fresh local produce from their Yorkshire suppliers, serving you the finest food.